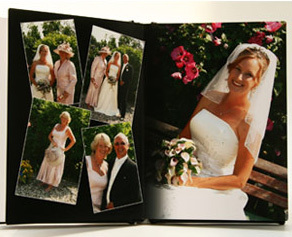 We offer a selection of albums to compliment our Vintage and Memory collection ranges. Our Traditional collection are post bound as this enables you to have the flexibility of additional photographs if required, these photographs are mounted with overlays. Our Contemporary Memory collection has fabulous full page 10 x 10 photographs together with the option of adding multiple image per page, a true Storybook feel. 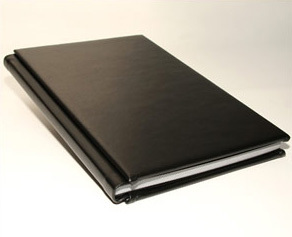 Story Book is our most exclusive and beautiful wedding Album, hand made in Italy from the finest leather. This Album gives you the freedom to display multiple images of your choice on each page. 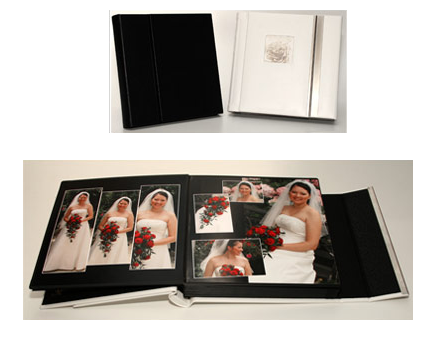 The unique style of this album allows your photographs to be displayed in a modern edge to edge style. Parent and Gift Albums are also available in this range.